Room A2, 15/F United Centre, Admiralty, Hong Kong. Nicholas Millar is a solicitor long interested in the interaction of medicine and the law, originally stemming from damage caused to his mother. He primarily acts for plaintiffs in medical negligence and personal injury actions. He is a former chairman of the society. Kay undertook his legal studies in Hong Kong and was called to the Bar in May 2008. Kay holds a diverse practice in Criminal and Civil Law as well as lecturing for Universities. After joining the NMLS in his pupillage year, Kay was quickly elected to the NMLS Committee in late 2008. 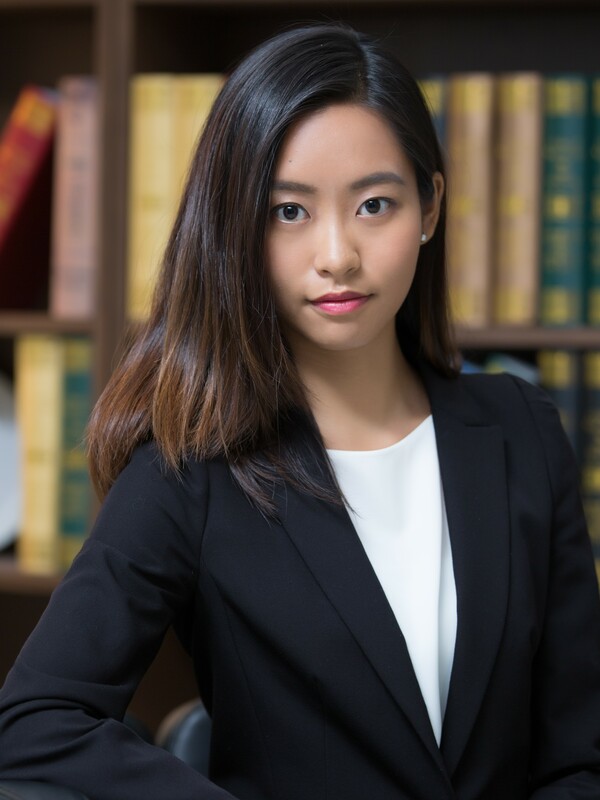 Other than serving on the NMLS Committee, Kay is also the Vice-Chairman of the Hong Kong Collaborative Practice Group, Student Affairs Chair of the City University of Hong Kong School of Law Alumni Association, a member of the Hong Kong Family Law Association and Hong Kong Maritime Law Association. Patrick was admitted as a solicitor in Hong Kong in 1982 and his practice mostly involves representing claimants in personal injury claims. As Secretary of the Society and an active founder member, his enthusiasm also extends to golf courses in the region, as his photograph might indicate! Samy has been working in the legal sector since 1995. He is from India and has pursued an undergraduate education in Arts, Theology, Philosophy, Economics, Sociology and Political Science, and Law. He is now working with Messrs. Ho Tse Wai, Philip Li & Partners. Allen is a faculty member in School of Optometry, PolyU. She is interested in clinical research in ageing, functional performances and vision rehabilitation. Recently, she has completed her Juris Doctor in The Chinese University of Hong Kong and is keen to strengthen the health-care practitioners-patient’s relationship by promoting or addressing the professional duty, trust and confidentiality. Cindy was called to the Bar in 2014. She has worked on matters involving personal injuries and medical negligence and is keen to develop a practice in this area. Prior to practising law, Cindy studied medicine for several years. Admiralty Chambers, Room 403 Fairmont House, 8 Cotton Tree Drive, Central, Hong Kong. After four years prosecuting for London Metropolitan Police, Dee relocated to Hong Kong in 1978 to prosecute for the Department of Justice, until retiring as Senior Government Counsel in 2009 and called to the Private Bar. Her current prosecution and defence practice includes criminal, tribunal and family law matters, drawing on vast experience in child abuse cases and dealing with vulnerable witnesses and the development of courtroom CCTV technology to considerable effect. Dee was also involved in various law reform initiatives as panel or sub-committee member, whilst she was a founder member and the first chair of the Society. 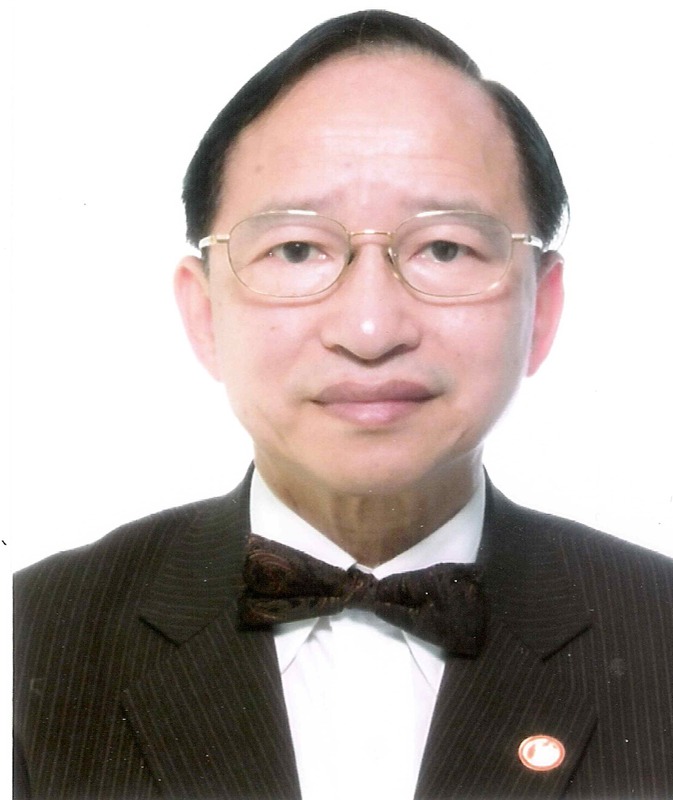 Dr. James CHIU is the founder of JC Professional Dispute Resolution Centre and is a pioneer in mediating medical disputes in Hong Kong. He is the holder of LLB (Hon) London, a full-time accredited General Mediator and Collaborative Practitioner. 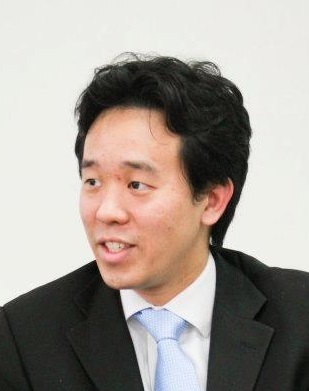 Dr. Chiu was a Specialist in General Surgery and the 1st Adjunct Assistant Professor of the CUHK in mediation courses. He is an Hon Clinical Assistant Professor of the HKU teaching clinical interpersonal skills, and is the Mediation Course Co-ordinator and Lead Trainer of the HK Academy of Medicine. Dr. Chiu is also an assessor of the HKMAAL for General Mediators. He has written 20 articles and contributed to 4 books on mediation, negotiation and apologies. Dr. Chiu has chaired and/or spoken in nearly 80 local and international medico-legal, mediation and negotiation meetings. A former Royal Navy Officer, James has been in practice at the Hong Kong Bar since 1993, largely specialising in Admiralty and Criminal work and with a particular interest in Forensic Science. He has been an Office Holder in the Society since 1998, and Chairman for 2 separate terms this Century! James is a HKIAC Accredited Mediator and also a Fellow of the Singapore Institute of Arbitrators. 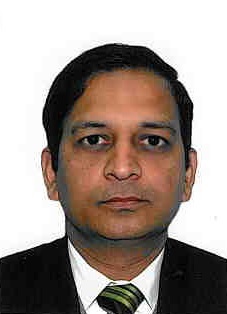 Kamlesh was admitted to the Bar of England, Wales and Hong Kong in 1995. He practises in the areas of Civil and Criminal Law. He was awarded the International Bar Association Scholarship in 1997 and 2000. He was elected Chairman of the New Medico Legal Society of Hong Kong for the years 2006 and 2007. Karen was called to the Bar in 2013. She is keen to develop a mixed practice, particularly in personal injuries, family and commercial matters. She is currently a Member of the Hong Kong Family Law Association and the Hong Kong Collaborative Practice Group. She is also a Member of the Chartered Institute of Arbitrators (East Asia Branch) and the Hong Kong Institute of Arbitrators. As a clinical psychologist, Melanie had a private practice in New York City before establishing her current practice in Hong Kong in 1991. Apart from providing a wide range of psychotherapy services to clients, Melanie is also an Executive Committee Member of the Family Law Association and the Royal Geographical Society; a member of the American Psychological Association, the American Association of Marriage & Family Therapists; the American Society of Clinical Hypnosis, the Hong Kong Psychological Association and its Clinical Division. 20/F, Queen’s Centre, 58-64 Queen’s Road East, Wanchai, Hong Kong. Michael is a long serving member of the committee. He is the managing proprietor of Vidler & Co Solicitors, a firm known for its human rights and criminal defense work. He has been involved in a number constitutional challenges relating to the protection of minority rights as well as freedom of speech and right to demonstrate. He is active in civil society concerning issues such as democratic development, trafficking in persons, discrimination, refugee and asylum protection and LGBTI rights. He was elected to the Chief Executive’s Election Committee 2012 and 2017. Room 18, 1/F, New Henry House, 10 Ice House Street, Central, Hong Kong. Millie has practised law as a Barrister since 2006. Her work encompasses criminal and civil litigation as well as representing torture claimants under the Art.3 Convention. She also gives free legal advice in local District Offices and acts as a pro bono Advocate under the Bar Free Legal Service Scheme. Prior to practising law, Millie had worked in various sales and marketing capacities up to a senior managerial level in very diverse industries. She is also an accredited Mediator. Neil is the sole proprietor of HQ Help, which offers advisory services in all criminal matters, including anti-bribery and corruption. Neil is a veteran law enforcement professional with extensive UK and Hong Kong experience. Apart from supervising criminal investigations of all types in Liverpool and organized serious crime in the north west region of England, Neil's interest in forensic science developed when seconded to the regional forensic science laboratory, where his liaison role was to directly assist scientists and facilitate police investigations at numerous crime scenes, including homicides, arson and terrorist related incidents. Later selected to serve in the Independent Commission Against Corruption (ICAC) Hong Kong, he mainly supervised corruption investigations in the business sector. Since retirement from ICAC Neil has been providing advisory/consultancy services, mainly to the legal profession, which naturally revived his interest in forensic science and led to his current role as a committee member. University of Hong Kong, Pokfulam, Hong Kong. Philip is a forensic pathologist currently working at the University of Hong Kong and has been a member of the Society since its formation in 1992. Philip is also a socially active participant in many of the Society's functions and events, notably the person responsible for the behind the scenes organisation of the Society's AGM Dinner, including arrangements for many eminent guest speakers. Stephanie had joined the NMLS before commencing her P.C.LL. studies and soon became a Committee member during her pupillage. Stephanie completed her LL.B. with Honours in England, and received P.C.LL. and LL.M. in Chinese Law from the University of Hong Kong. She had developed a keen interest in personal injuries and medical negligence since the early years of her legal studies and had focused on this area of practice during her pupillage with Mr. Kumar Ramanathan S.C..
A well established and respected member of the Hong Kong Medical profession. 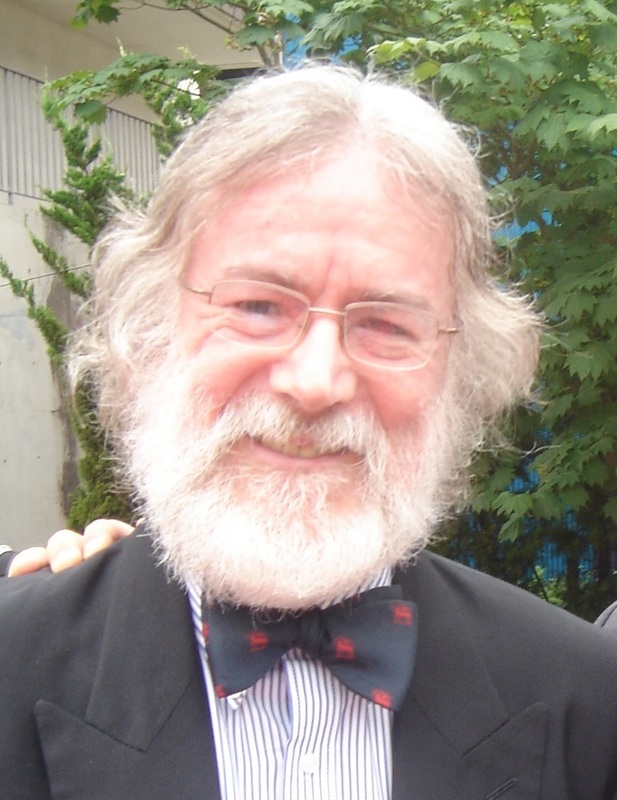 Timothy obtained his Medical degree from the University of Hong Kong in 1970. He practised as a Surgeon and Urologist. He was admitted as a Fellow of the Royal College of Physicians & Surgeons of Glasgow in 1978, a Fellow of the America College of Surgeons in 1981, a Fellow of the Royal Society of Medicine in 1982, a Fellow of the College of Surgeons of Hong Kong in 1991 and a Fellow of the Academy of Medicine ( Surgery) in 1993. He was the President of the British Medical Association (Hong Kong Branch) in 1984-1986. 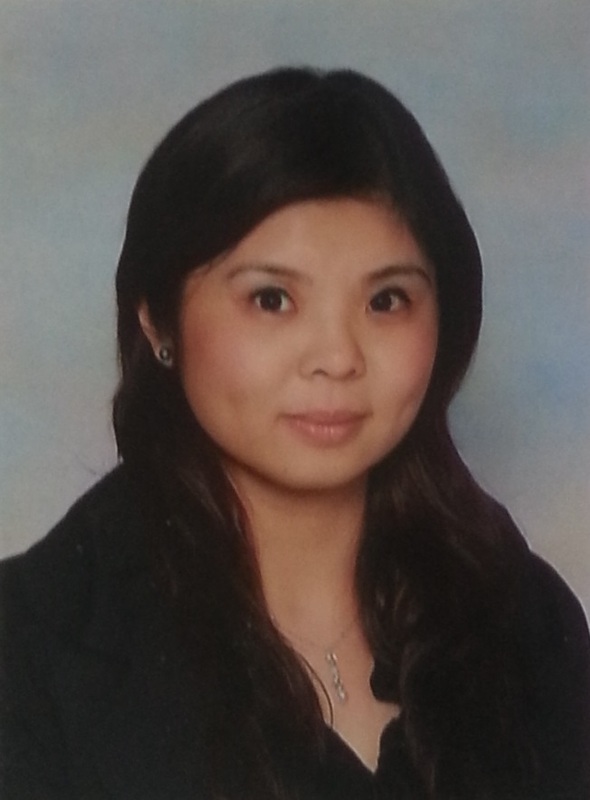 Vivian is a qualified solicitor in Hong Kong, having trained in one of the few public interest law firms in the city. She is currently a Legal Case Manager at PathFinders, a non-profit human rights organization assisting migrant mothers and their children. Prior to joining PathFinders she was the Legal Officer at Justice Centre Hong Kong providing paralegal support to asylum seekers and refugees in Hong Kong.